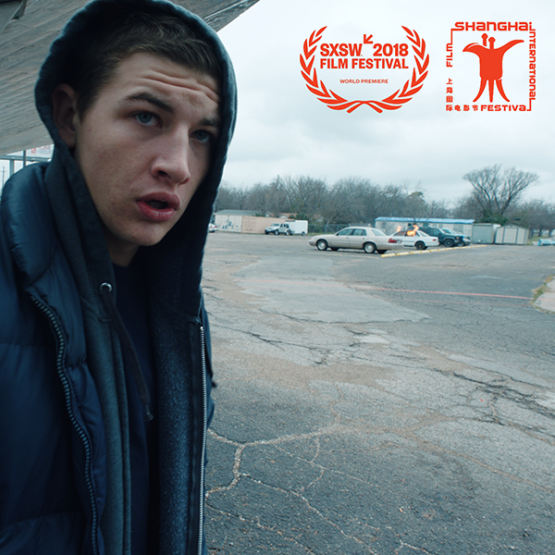 WINNER Shanghai International Film Festival 2018 Best Actor – Tye Sheridan Sheridan is the first American actor to win this award. The OnBuzz Social Impact Accelerator will harness the power of this message to emotionally and empathetically connect with our demographic nationwide. The OnBuzz platform will spur individuals and communities to action, resulting in a sustainable and transformative movement for social good. OnBuzz tops the box office for week of March 5th, 2018, generating $783,300 in revenue and beating out all major studios. 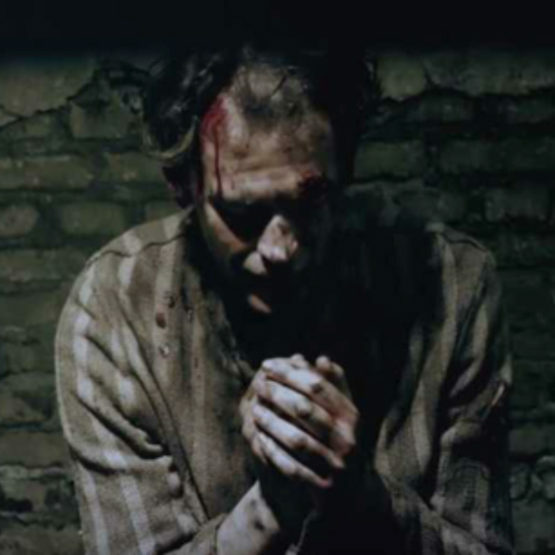 All Tortured for Christ tickets were pre-sold and theaters were not greenlit until a desired threshold was met, eliminating costs and risks of low capacity. OnBuzz’s unique Social Impact Strategy, implemented for Tortured For Christ, brought together a film audience of 62,664 Christians and over 5,000 church leaders across the United States in support of persecuted Christians worldwide. Films in Hollywood are rarely re-released, needing to meet qualifications on a number of levels – The Letters is one of the films selected for this remarkable opportunity. This second release of The Letters, a biographical film on the life of Mother Teresa, will occur on the day of her canonization as a Saint in the Catholic Church. The Letters, as told through personal letters she wrote over the last 40 years of her life, reveal the personal thoughts of a troubled and vulnerable women who grew to feel isolated and abandoned by God. The story’s point of view is from a Vatican priest entrusted with the task of investigating acts and events following Mother Teresa’s death. 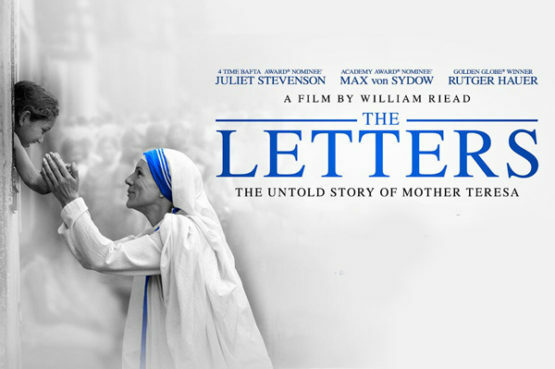 The Letters – Re-releasing in theaters on September 4, 2018, the anniversary of the date Mother Teresa was canonized. In the fall of 2017, OnBuzz was graciously invited to the opening night of Mully in Los Angeles, California to assist in a 3-day campaign to promote the film’s theatrical launch. What happens when a 6-year-old boy in Kenya is abandoned by his family and left to raise himself on the streets? 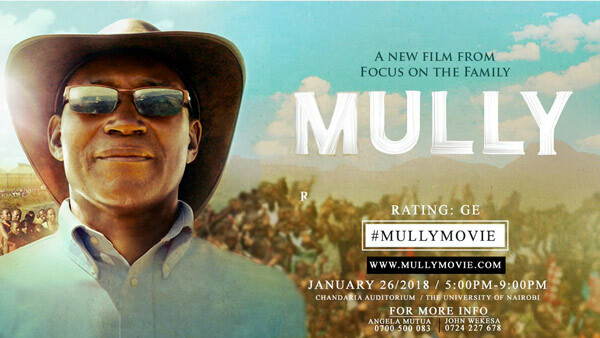 Mully, no ordinary rags-to-riches tale, tells the true story of Charles Mully, whose unlikely stratospheric rise to wealth and power leaves him questioning his own existence and searching for meaning in life. Against the better judgment of family and community, Mully sets out to enrich the fate of orphaned children across Kenya. Charles Mully risks everything, including the security of his family and his own life, to set a series of astonishing events in motion. OnBuzz is elated to share this inspiring true story and documentary film with audiences interested in positively impacting the lives of orphaned individuals worldwide. 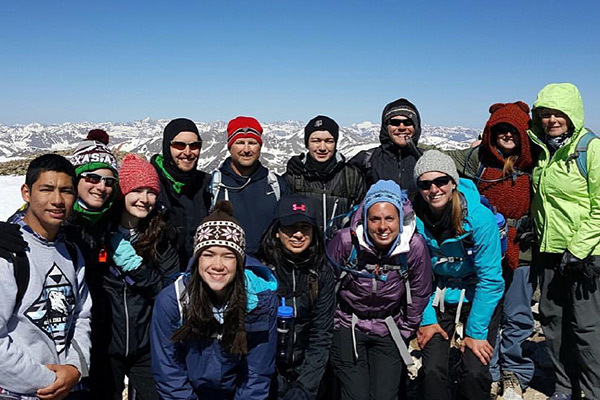 OnBuzz filmed a documentary of 30 kids during a life-changing trek to the 5th tallest mountain in Colorado! Each camper carried a rock that represented their individual struggles and left it at the summit symbolically representing their desire to give it to God. Every Rock has a Story: High in the North American Rockies atop Mt. Elbert, above a pristine landscape of glacial lakes and cascading forests, T.E.A.M. Ascend leads burdened people hoping to lose the invisible loads that they’ve carried all this way. In the peace of the wilderness, in the hands of the God that made the mountain, these veteran guides minister in a quiet place that reflects the glory of One who can carry all burdens; One who still speaks in a small still voice that cuts through all of the noise and the pain. 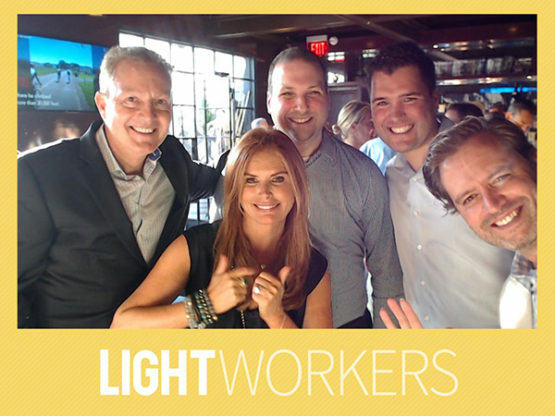 OnBuzz was invited for a pre-launch event with Roma Downey’s media company, LightWorkers, whose mission is to brighten your day and celebrate the good all around us — reminding us that the human spirit is unwavering, full of possibility and capable of inspiring change. LightWorkers and OnBuzz are planning three more events this Fall. OnBuzz allowed the 100,000 participants at the T.D. 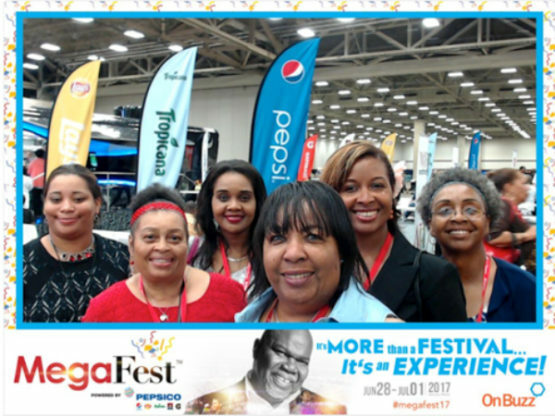 Jake’s MegaFest conference in Dallas to memorialize their experience with the Interactive Kiosk. Participants took branded photos and shared their four day experience of film screenings, empowerment sessions, concerts, and so much more! 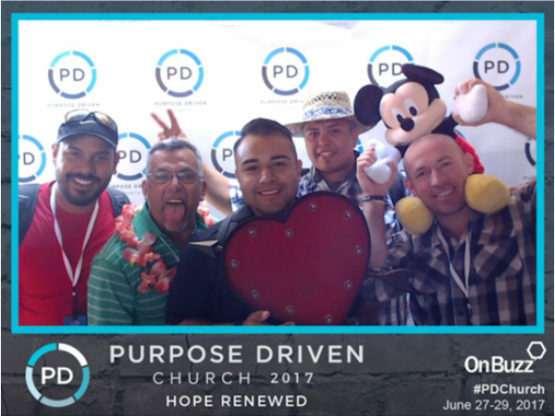 OnBuzz partnered with Rick Warren’s Saddleback Church for the second year. Church leaders from around the world renewed their vision and learned church strategies and proven ministry best practices from experienced leaders. The OnBuzz Interactive Kiosks allowed the attendees to memorialize their experience and share photos with friends and family. Little Boy is the story of a little boy who is willing to do whatever it takes, even if he needs to move mountains to bring his dad home from World War II alive. Set in the 1940s, Little Boy is an instant cinematic classic that captures the wonder of life through the eyes of a 7-year-old little boy highlighting themes of faith, hope and love in the face of adversity. 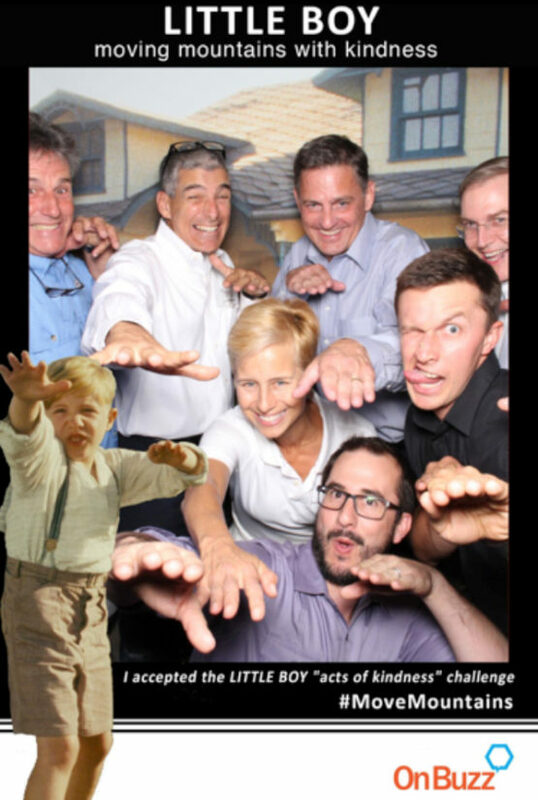 Little Boy is the catalyst for a revolutionary approach to film financing and marketing pioneered by OnBuzz. This innovative initiative encourages moviegoers to complete acts of kindness, a central theme of Little Boy, ultimately turning the movie into a movement. OnBuzz incorporated interactive kiosks at the premieres where moviegoers took “selfies” on the red carpet with their favorite “moving mountains” pose and then distributed them to their personal social networks via a social gateway to help promote the film and tell the world about their experiences helping others. This was the first time such an innovative technology has been used in a theatrical film release. Opening Night, 467 of the approximately 1,400 moviegoers or 33% took a “selfie” in a “moving mountains” pose in front of the Little Boy backdrop and accepted the “acts of kindness” challenge. They in turn distributed their selfies to 776 of their friends who then expanded the reach to their own social networks. The initial promotion generated 1,568 total digital engagements nearly doubling the actual live attendance. The interactive kiosks remained in place after the premieres and in the week following the premieres, an additional 438 moviegoers took selfies and distributed them to an additional 878 of their friends more than doubling the actual live attendance again. Utilizing this technology OnBuzz is able to dramatically expand the reach of the advertising spend, either reducing the spend by nearly 75% or generating 400% of the audience with the same spend.